426 Albert St. Waterloo or shop our online store at shop.artisticland.com. We stock a wide variety of Landscaping products for the "Do-It-Your-Selfer" and enthusiast. 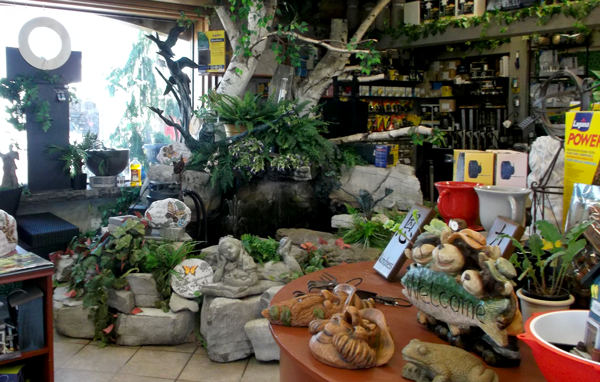 Please also visit our sister store in picturesque St. Jacobs, It's Artistic, for all your Gift and Gardening needs. Use the logo below to Visit our online Shop for all your Garden & Landscaping needs. 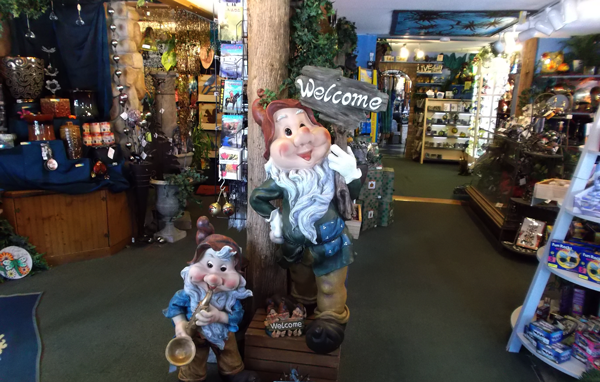 Click the logo below to browse our online unique garden ornaments & wonderful gifts for your friends & family.